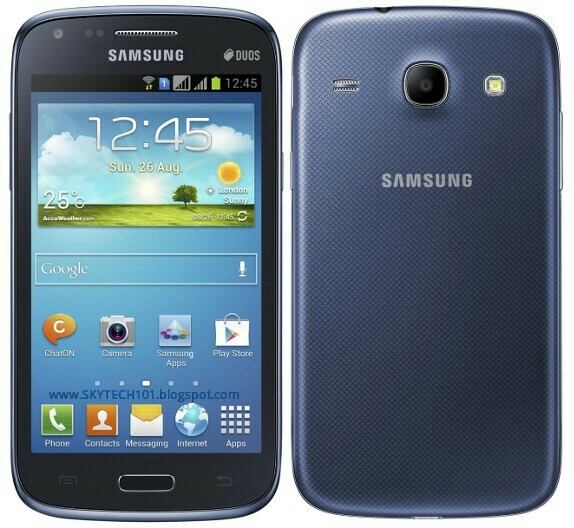 Samsung Galaxy Core I8262 is a dual-SIM phone which runs on Android 4.1 Jelly Bean OS. The phone is powered by a 1.2GHz dual core processor. It boasts a 4.3-inch capacitive touch display, which has a resolution of 800 x 480 pixels. The phone sports a 5MP camera on the rear side and a VGA camera on front. On connectivity it has all basic options which we find in other phones. And it is coupled with 1GB RAM and 8GB built-in storage, and up to 64GB memory expansion. Samsung Galaxy Core is priced at Rs.15,200 and available in Blue and white colours.